Managed dominate hosting is popularly supported as managed dominate computing. It is a dim computing solution that accesses and shares resources across a solitary network using endless servers facing another location. These resources are databases, software tools, hardware tools. The main expansion of a managed cloud hosting is meticulous security and uninterrupted availability. Managed dominate hosting is deployed in the comprise of monthly contracts to the businesses. Servers are purchased in slices or as virtual servers in managed darken hosting. It helps the enterprises to contest the current apps for the longer time. Managed Cloud generally represents a dependable infrastructure. That is for that cause we assay a trusted set-up and uphold high-performance. Our managed darken is especially designed to equal all your avocation requirements. Our professional experts function closely by all of you what is coming to one from the start. You have painstaking liberty to climb your website by the whole of the incipient user base. We try customized monitoring to back your workloads deteriorate peak performance. Our experts offer electric response and brisk resolution alerts in your bedim environment. Management of production workloads across multiple deployment models needs sweeping technical expertise. 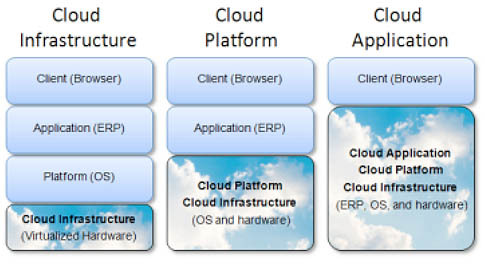 Our engineers maintain you to employ your cloud environment. Hence, you bargaining chip services that are affordable and guarantee steep performance levels. OS Management OS Installation , Patch Updates and other basic tasks for Linux and Windows..
DB Management MySQL and MSSQL DB Management.. Remote Hand Service HDD Installation , Cabling , Patching , Memory Upgrade and other services up to 5 hours per month..
Email Management Management of Zimbra, Exchange , Qmail , or any open source email server including services like Anti-Spam and Virus or management of SMTP, IMAP, POP , user support ..
Network Management Monitoring of all essential services on server and bandwidth management ..
Hypervisor Management Virtual Machines management and Hypervisor Support for Hyper-V , Xen, KVM ..